HERZNATION.BLOG » Blog Archive » CELEBRATE. REMEMBER. FIGHT BACK. BUT MOSTLY CELEBRATE! CELEBRATE. REMEMBER. FIGHT BACK. BUT MOSTLY CELEBRATE! Beginning February 12th, 2010 at 6pm and finishing at 6am on the 13th. 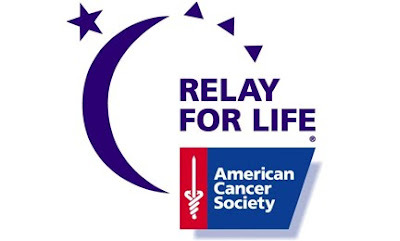 Boston College will host the American Cancer Society’s Relay for Life Event at “The Plex” on the BC Campus. Mark Herzlich has created the HerzNation Team and would like you to be part of it. To help Mark meet his fundraising goal. Please visit Mark’s Page. To join the HerzNation Team and help them meet their fundraising goal. Please visit the HerzNation Teampage. GIANTS WIN THE SUPER BOWL!